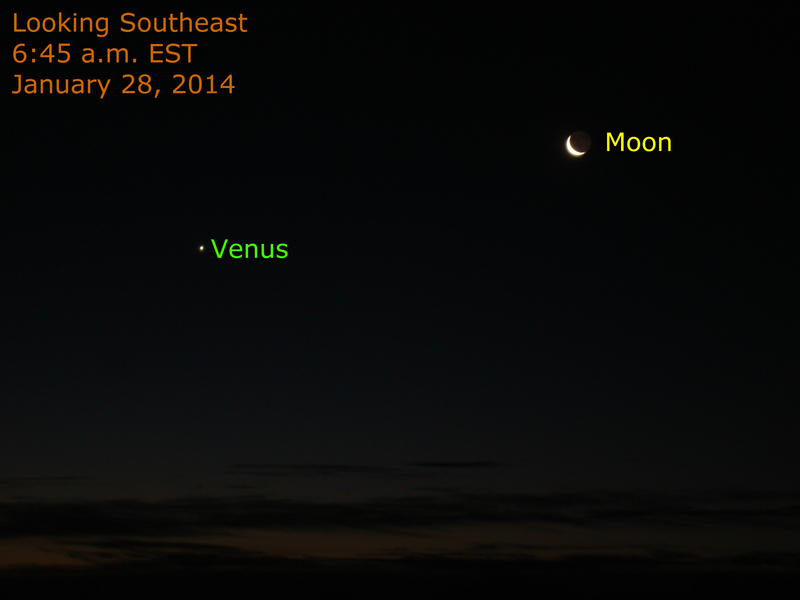 Meanwhile, Mars passed 5 degrees north of Spica (Virgo) this morning. 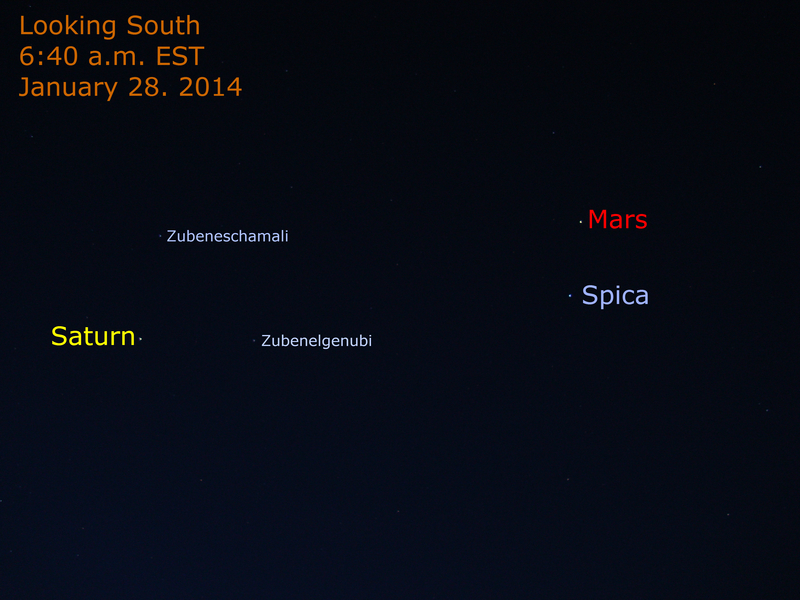 Mars continues to appear in Spica’s vicinity for the next several days. Saturn is moving farther away from Zubenelgenubi and Zubeneschamli.